court & spark continues to broaden our retail sector executive search capability through the creation of a dedicated E-commerce Practice team headed up by E-tail specialist Kate Hills. This now creates six dedicated Practice teams for court & spark consulting; the others are Retail Operations, Head Office, HR, Main Board and Mapping & Research. 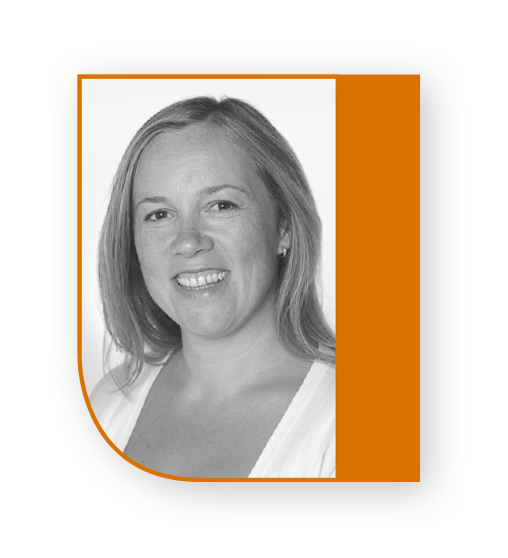 Kate has been operating in the fashion and retail sector for over 20 years working in design, commercial and buying roles for an enviable portfolio of brands which have included Burberry, Levi’s and Marks & Spencer. Having spent 10 years in buying, culminating in a senior role managing a large team at Debenhams, Kate realised that the future of retail was increasingly dependent on digital skills. She says that the best thing she ever did was enrol to on the UK’s first Masters Degree in Internet Retailing, run by Manchester Metropolitan University in conjunction with Econsultancy. Not only did the course enable her to understand the fast moving ecommerce sector, from web to marketing to supply chain management and logistics, but the contacts that she has made in the industry have been invaluable. Do retailers miss out by using LinkedIn?